Changes Are Coming For the Foodservice Industry. Are You Ready? In order to demonstrate this knowledge, the PIC must pass a test designed by an American National Standards Institute. Lack of nationally-recognized certification will result in a two-point violation. Other Southeastern states are reviewing their processes and may soon implement similar changes. In other words: if you don’t want to be significantly penalized, all food preparation businesses must receive certification by passing a test. To pass that test, you’ll have to demonstrate knowledge of the state’s food health and safety code. How Can You Make Sure You’re Properly Certified? That’s where we come in. You can hire Gregory’s Department of Food Safety Protection to train your business in all aspects of food safety training. Our experts can make sure your food preparation business is up to state and federal health codes and regulations. We’ll also walk you through each part of your state’s Food Service regulations and audits, along with federal regulations. We have the experience and knowledge to help your company know what to expect and to meet food safety expectations. Gregory is up-to-date on compliance issues, so you can be too. Schedule a training course today to get everything you need for certification. FOOD SAFETY TRAINING: Gregory Pest Solutions offers a comprehensive two-day Food Safety Manager training course through the National Registry of Food Safety Professionals*. This two-day course covers all the essential elements of FDA Food Code. Students will learn all aspects of safe food handling. We will customize training for your specific state, industry, and facility regulations. After completing the course and passing the exam, students receive their nationally-recognized Food Safety Manager Certification. This certification remains valid for 5 years. Gregory offers this course to anyone seeking certification at very affordable pricing. 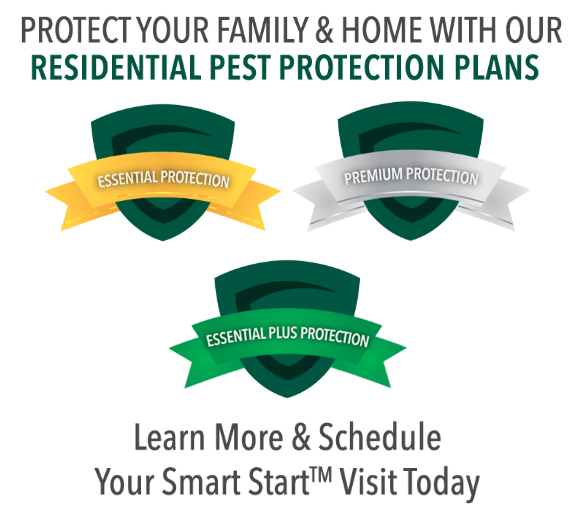 Current Gregory Pest Solutions customers qualify for discounts. For groups of 9 or less, we teach the course at Gregory Pest Solutions’ training center in Greenville, SC. For groups of 10 or more, the client will provide the course location. AUDIT PROTECTION: Gregory’s Food & Safety experts take you through an auditing process step-by-step. We make sure your company complies with current state and federal health standards. See a full list of the Audits we can prepare your company for here. CUSTOMIZED AUDITING: We customize an audit to fit your unique needs and regulatory compliances. We conduct your customized vendor/supplier audit to determine your level of risk. REGULATORY CONSULTING: We provide you with a professional Regulatory Liaison who interfaces with Local/State/Federal agencies. Your Liason will research and answer all your questions relating to products, processes, and procedures. RESEARCH & CUSTOMER SUPPORT: Client Product Sampling – Retrieval and maintenance of Chain of Custody to a lab of the client’s choice. Mark Van Ostenbridge, Registered Sanitarian, teaches Gregory’s Food Safety Training course. Mark is a certified trainer/administrator with the National Registry. With over 36 years in the public health/food industry safety field, he joined Gregory Pest Solutions as Director of Food Protection. For additional information or for scheduling and course fees, call or email Mark today. Cell (864) 361-9180 | mvanostenbridge@gregorypestsolutions.com.